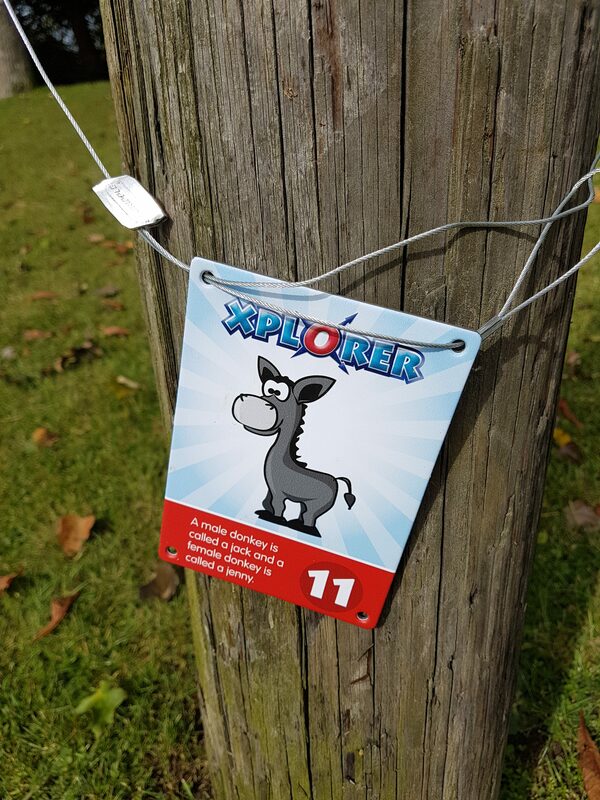 You may have spotted on our ‘whats on’ listings that we regularly have Xplorer events in Oxfordshire but what exactly is it? 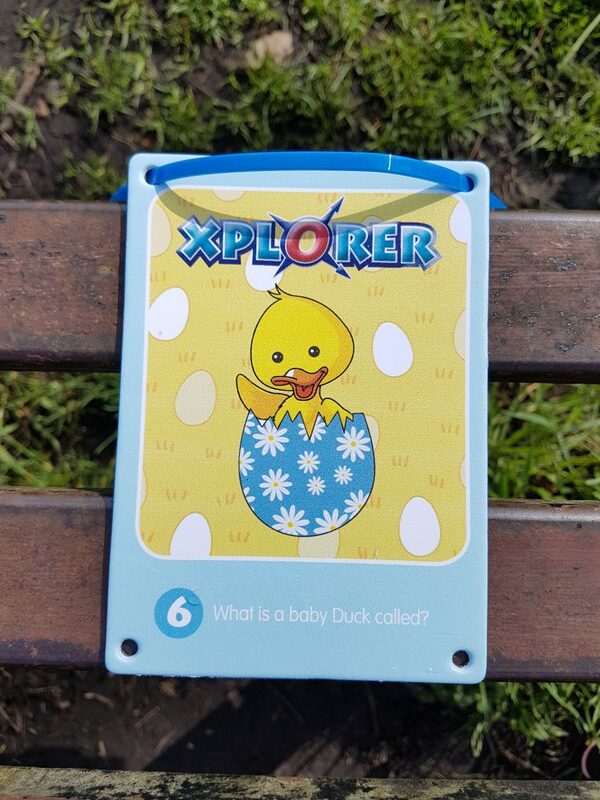 Xplorer is a fun family orienteering challenge. 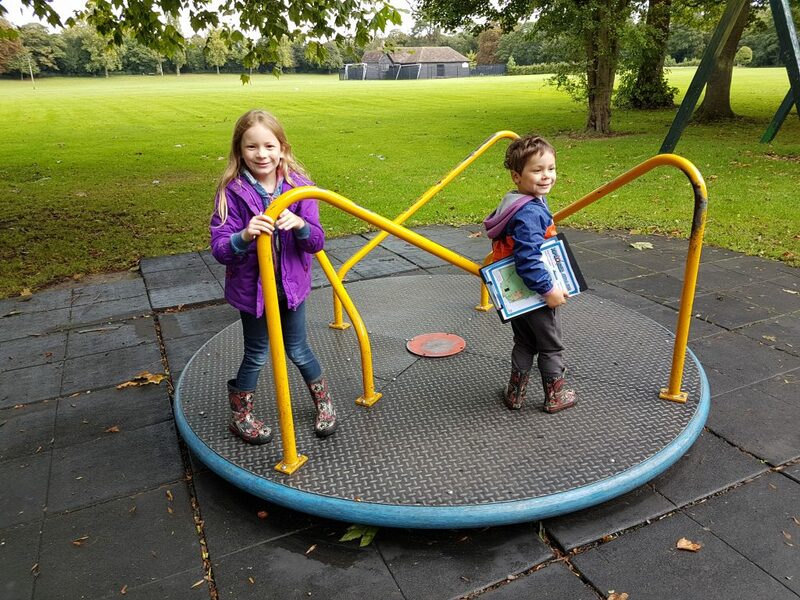 It is aimed at children of all ages to get them out and about exploring as well as being educational. On arrival at the setting where the event is taking place you will be given a clipboard with a map. 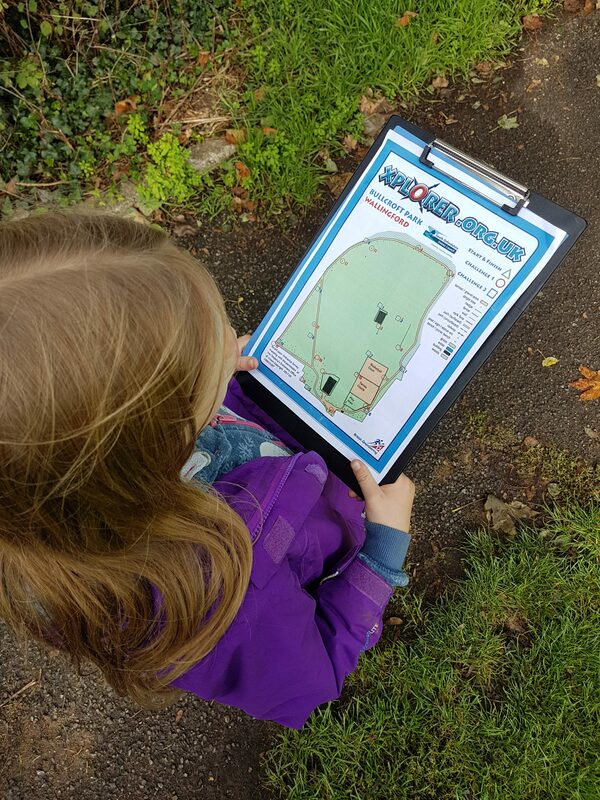 Using the map you search for markers around the park. Each marker has a picture and a question. Children need to identify the animal on the marker or answer the question. Once you have found all the markers and completed the questions children are awarded a sticker and certificate for all their hard work. My kids are always very proud to receive theirs! 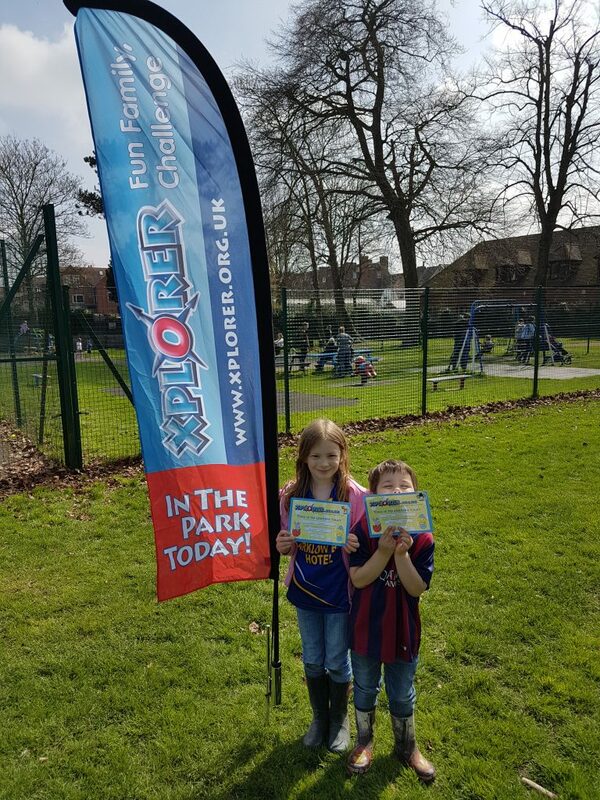 Xplorer events are a great way of getting the whole family outdoors exploring the local park, while working together as a team. We often meet up with friends when we go. It’s a great social event and the kids get to burn off some energy. We take Willow with us so she gets a good walk too. We’ve even taken a picnic sometimes and made a day of it. Oh and did I mention – these events are free to take part in!